Welcome to Springz Art. A place to find the perfect traditional painting for your living room wall or bathroom or maybe even your attic or basement – whatever you want. 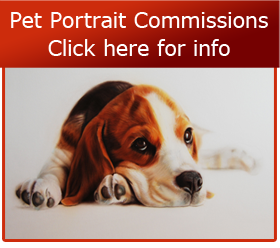 I am a professional portrait artist, specializing in portrait painting and pet portraits, so if you would like a portrait commissioned for yourself or someone else or perhaps a pet portrait commission, please feel free to contact me. 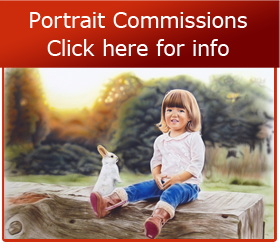 Springz is based in West Sussex – check out his constantly updating gallery for more of his portrait art and other art.